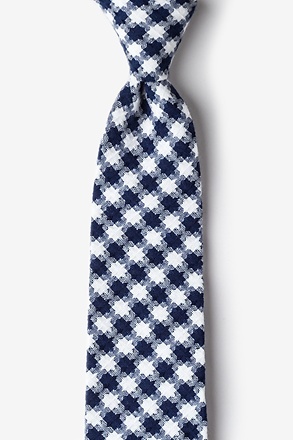 This isn't just your average gingham. 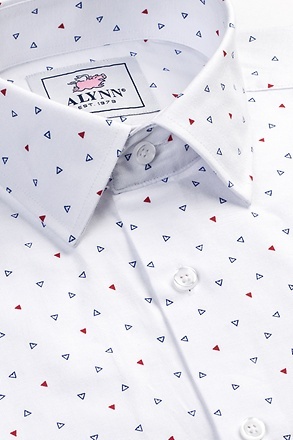 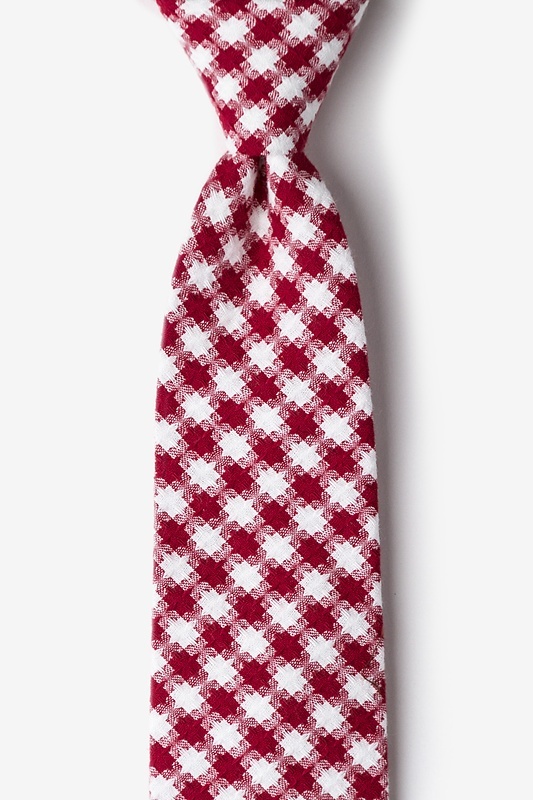 Our Kingman tie in red features a white and red gingham pattern adorned with windrose-inspired overlap. 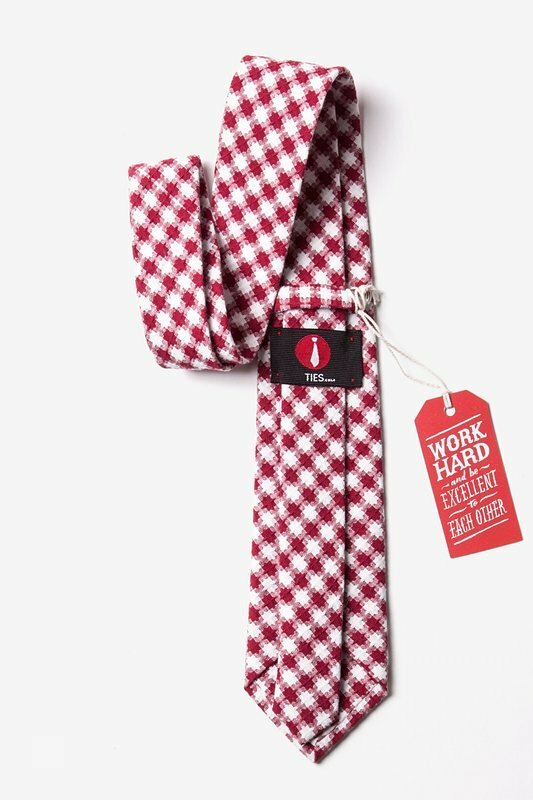 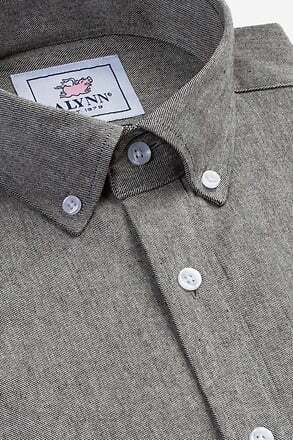 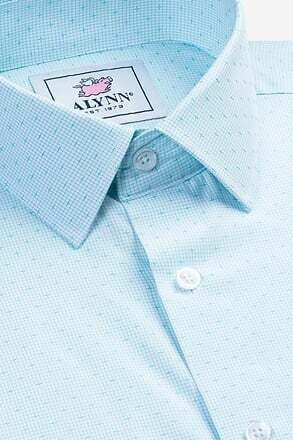 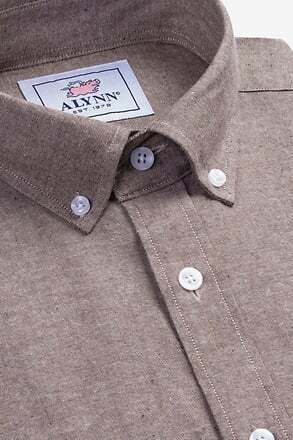 Made of soft and durabl... read more This isn't just your average gingham. 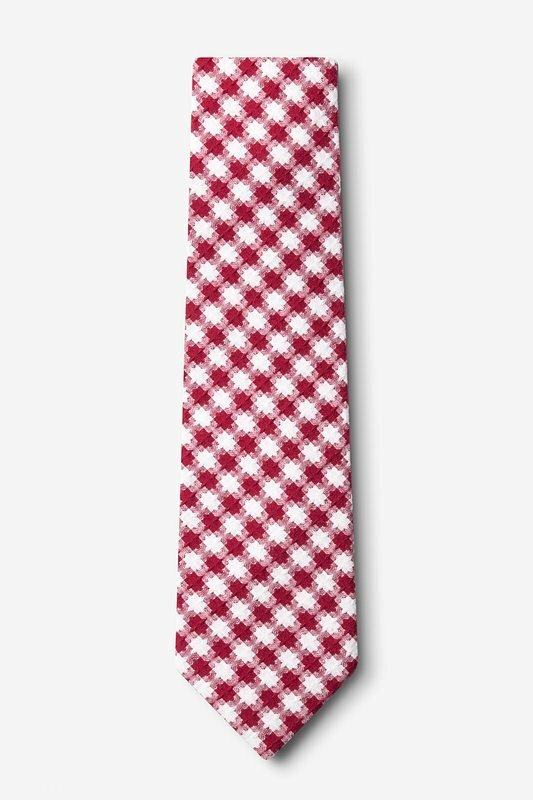 Our Kingman tie in red features a white and red gingham pattern adorned with windrose-inspired overlap. 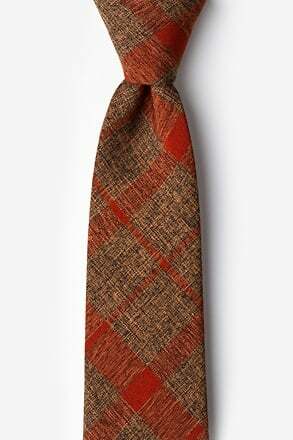 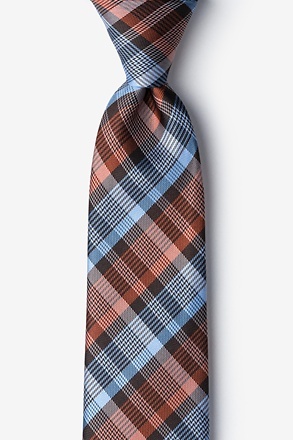 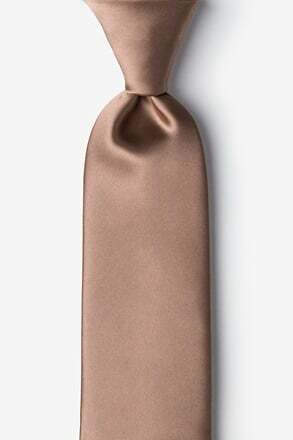 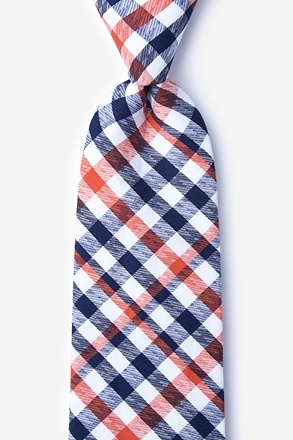 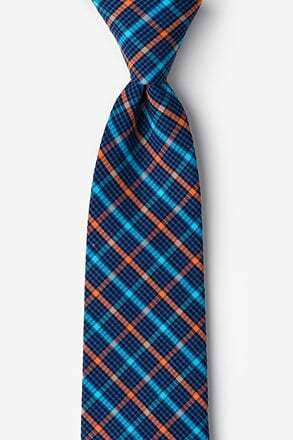 Made of soft and durable cotton, this tie will transition between seasons with ease.